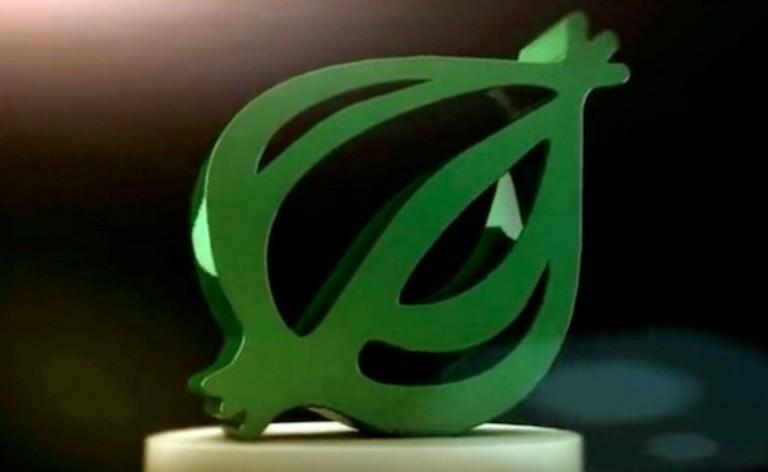 The hacktivist group Syrian Electronic Army (SEA) briefly took over the Twitter account of the satirical news publication The Onion, posting a series of anti-Israeli joke stories and an anti-Obama meme image. In a post on The Onion tech team's GitHub blog, the fake news site explains that the Syrian Electronic Army didn't wrestle control of its Twitter account using some advanced hacker scheme. The hack attack penetrated the publication with at least three methods of phishing attacks, where a false e-mail redirected people to a fake Website which then asked for Google Apps credentials.